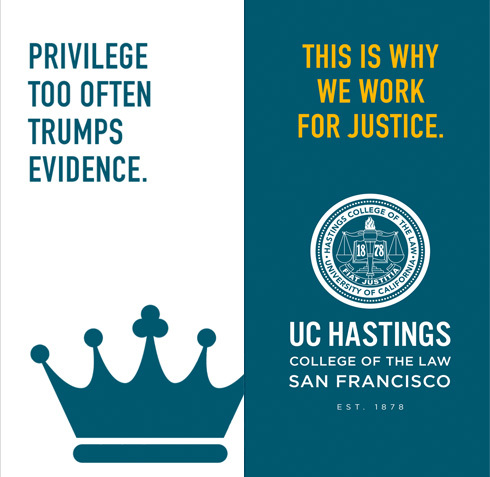 Remind the citizens of San Francisco, and members of the legal community around the globe, that there is a world-class law school in the heart of the City. 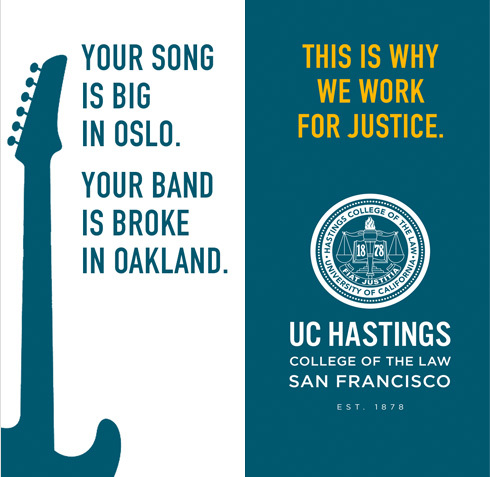 Own who we are. 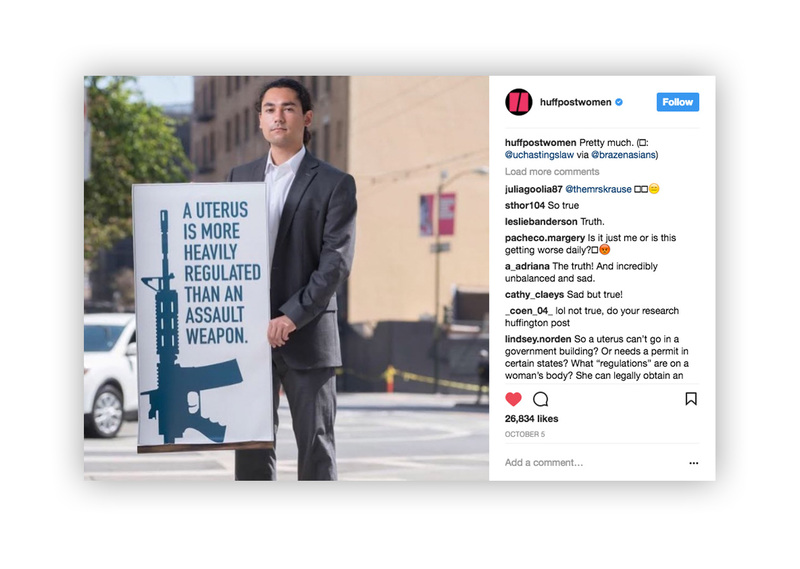 Stand for something. 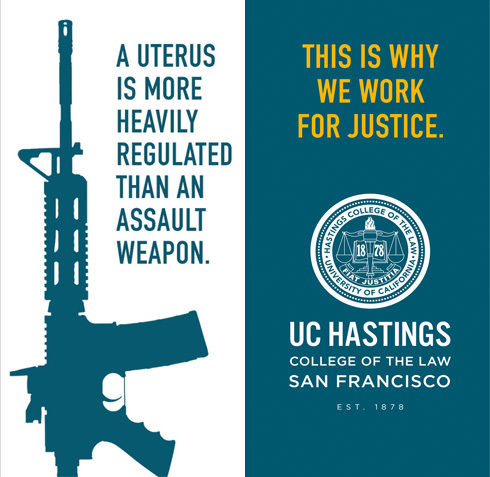 If you are going to take a side, take the side of Justice. 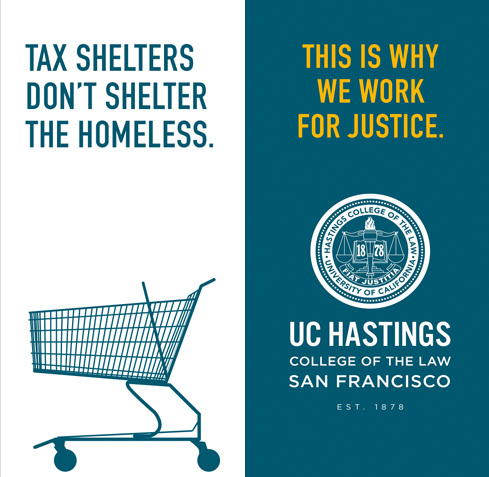 As the oldest law school in the University of California system, UC Hastings College of the Law is an integral part of San Francisco culture. 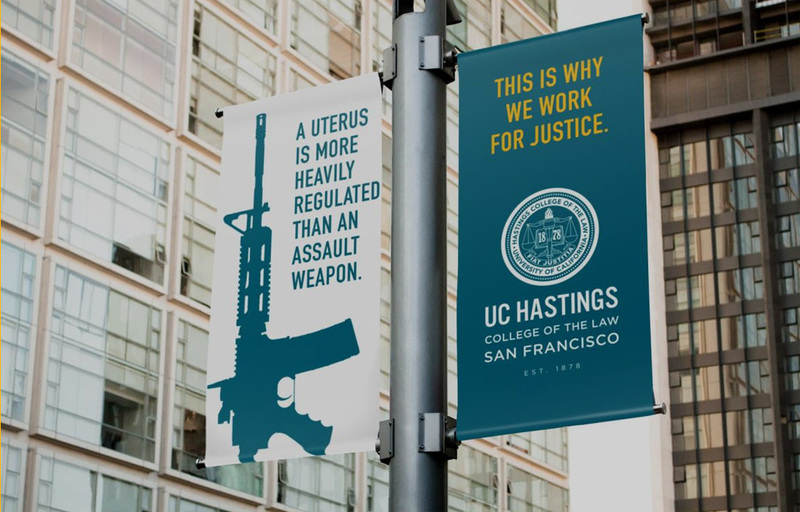 The "Why We Work For Justice" street banner campaign was inspired by the University's motto: Fiat Justitia "Do justice," and is intended to promote awareness of the school and its mission by highlighting the core principle that has guided the School for nearly 150 years. 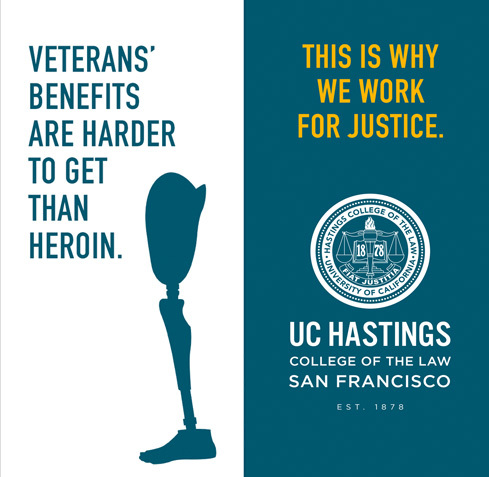 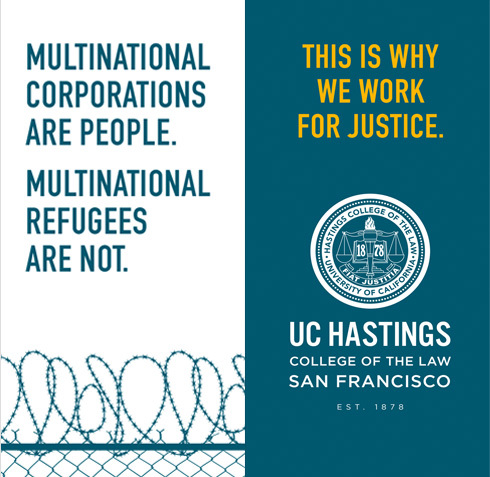 Our work for UC Hastings College of the Law has become the most socially active campaign we've ever produced—with over 100,000 comments, likes, and shares to date.